The 10th edition of Vijay Television Awards held on June 3, 2018 in Chennai. The award function was hosted by the witty anchors DD Neelakandan and Gobinath Chandran. Celebs like Nayanthara, Dhanush, Vijay Sethupathi, AR Rahman, Atlee, Pushkar-Gayathri, Kasturi, Anirudh Ravichander, Keerthy Suresh and others attend the event. 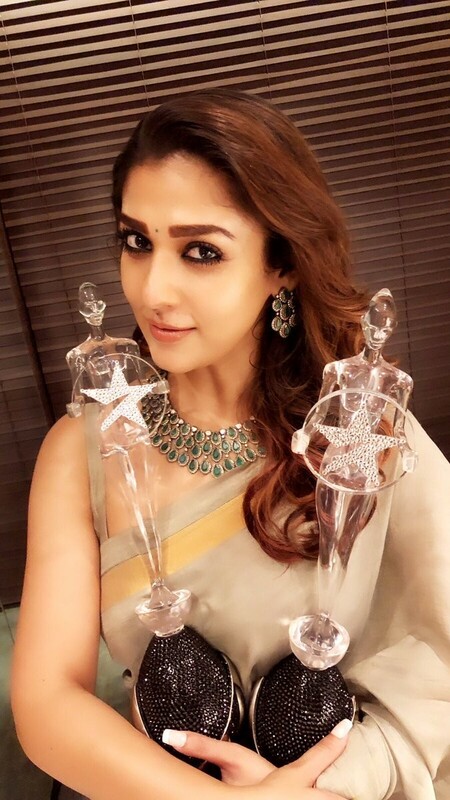 Lady Superstar Nayanthara bagged both the Best Actress and Favourite Actress award at the Vijay Awards 2018. 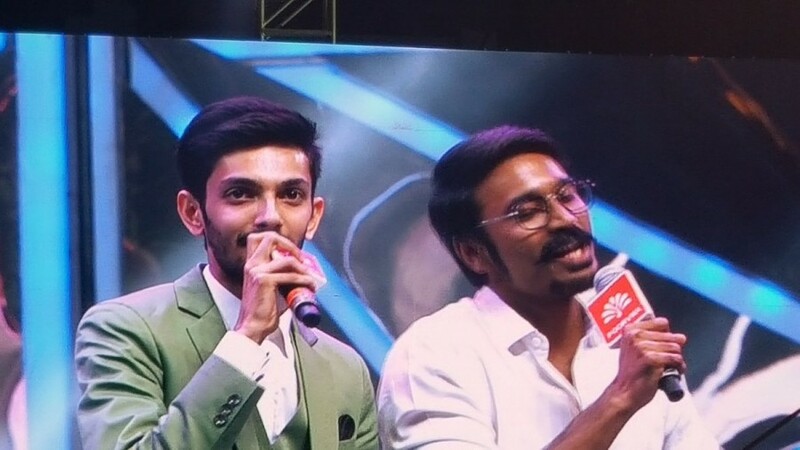 Dhanush and Anirudh Ravichander singing at Vijay awards 2018 event. Gorgeous Keerthy Suresh at Vijay Awards. Makkal Selvan Vijay Sethupathi won the best actor for Vikram Vedha movie. Dhanush won Best entertainer of the year at Vijay Awards. Atlee and Priya at Vijay Awards. Anirudh Ravichander at Vijay Awards. Striking facts about Russian President Vladimir Putin will startle you!